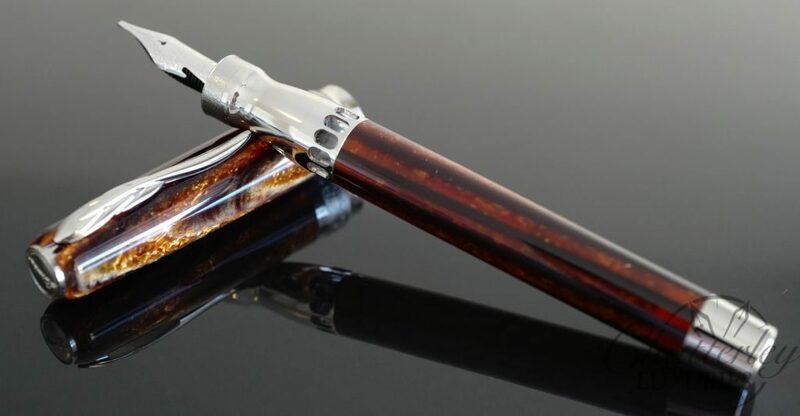 The Pineider Arco is a new collection of limited edition fountain pens made in Florence, Italy, and designed by Dante Delvecchio. The unique design of the Limited Edition Arco fountain pen is a stratification of layers of materials, creating a design with colors that were popular in the ‘30s. 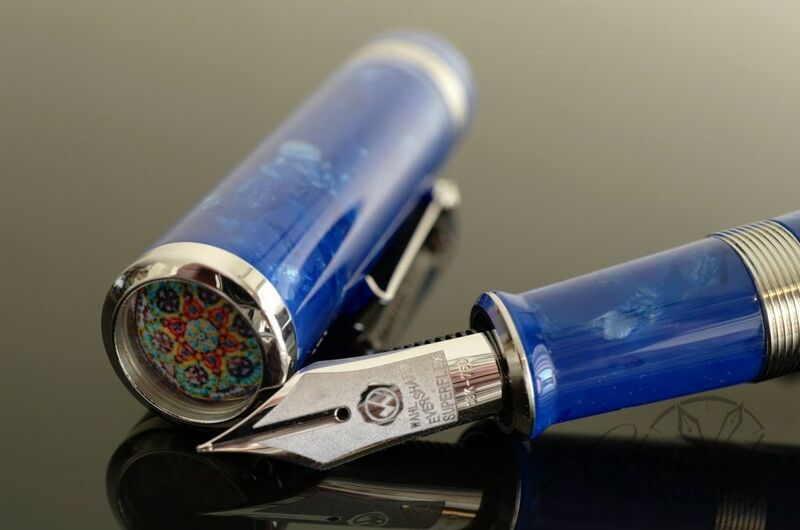 After intensive research, Pineder has been able to replicate these famed hues with several layers of resin, creating a visual effect that mimics celluloid—a once popular material in pen manufacturing. 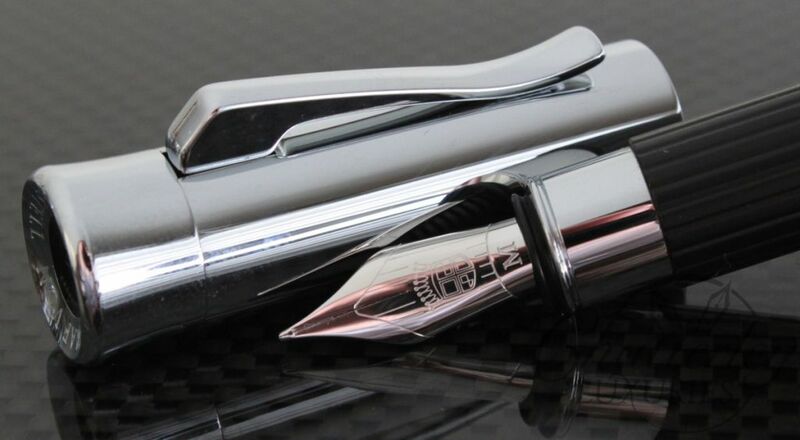 This fine writing instrument is complemented by 14 kt Quill Nib, a twist magnetic cap lock, and a piston filling mechanism. 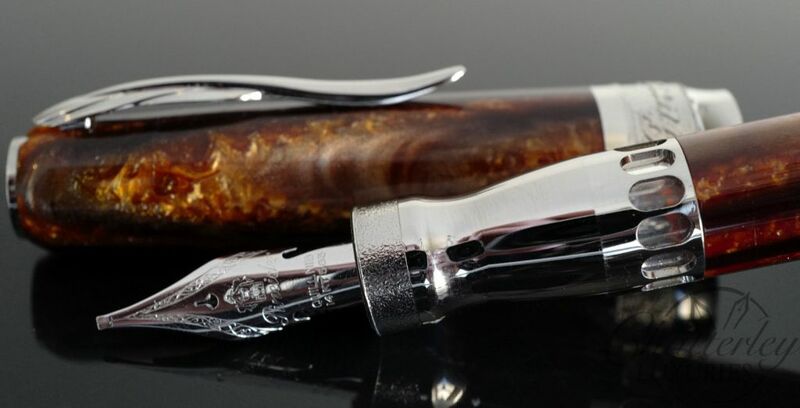 The Arco Pineider Arco is limited to 888 pieces worldwide.